Check Out Ishq Kutta Hai Song from The Shaukeens starring Akshay Kumar, Lisa Haydon, Anupam Kher, Annu Kapoor, Piyush Mishra and directed by Abhishek Sharma. 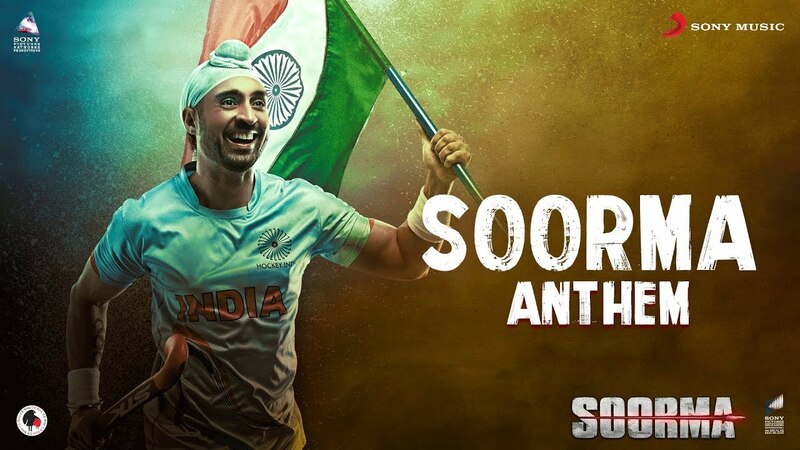 Check out Soorma Anthem Song from Soorma ft Diljit Dosanjh, Taapsee Pannu and directed by Shaad Ali. 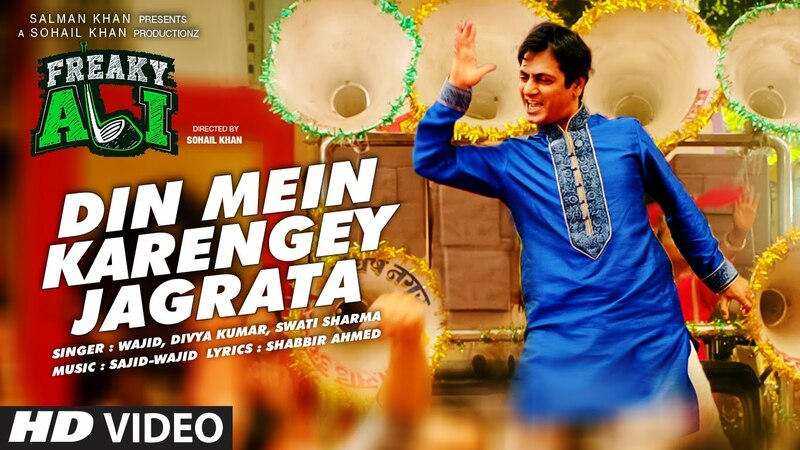 Check out Aankh Marey Song from Simmba ft Ranveer Singh, Sara Ali Khan and directed by Rohit Shetty. 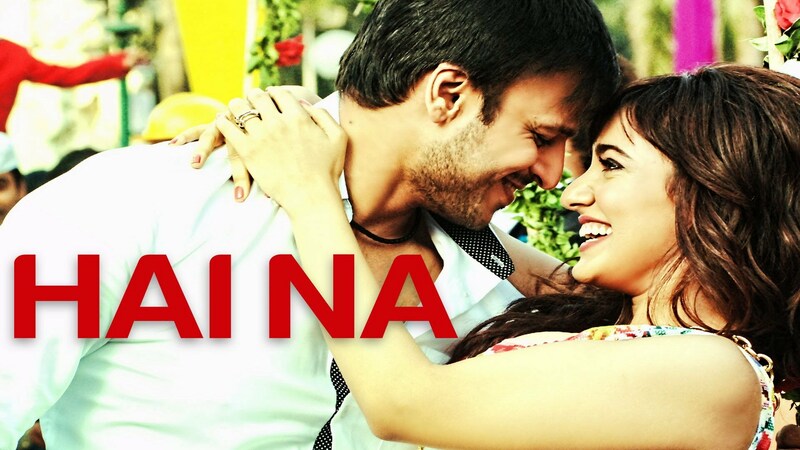 Check out Ragini MMS 2 Theatrical Trailer starring Sunny Leone. 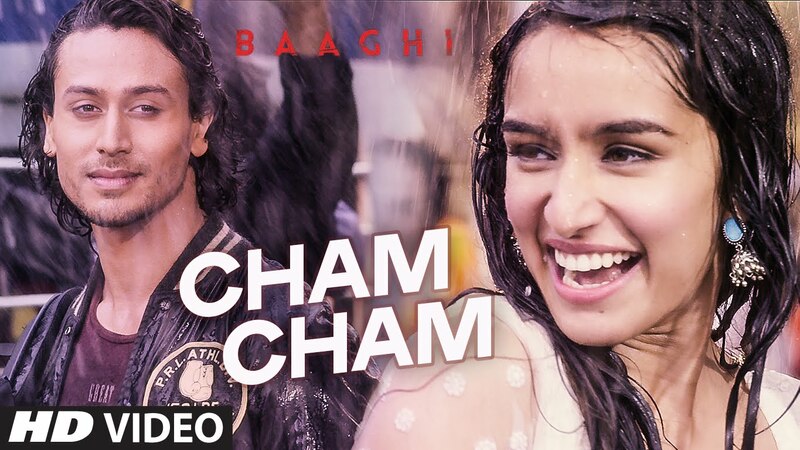 Check out Ding Dang Song from Munna Michael ft Tiger Shroff, Nidhhi Agerwal and directed by Sabbir Khan. Check out Cutiepie Song from Ae Dil Hai Mushkil ft Ranbir Kapoor, Anushka Sharma and directed by Karan Johar.